The university spokesperson said in a statement the decision came amid public concerns surrounding the Chinese high-tech company’s projects in the United Kingdom. "Oxford University decided on January 8 this year that it will not pursue new funding opportunities with Huawei Technologies Co Ltd or its related group companies at present. Huawei has been notified of the decision which the university will keep under review. 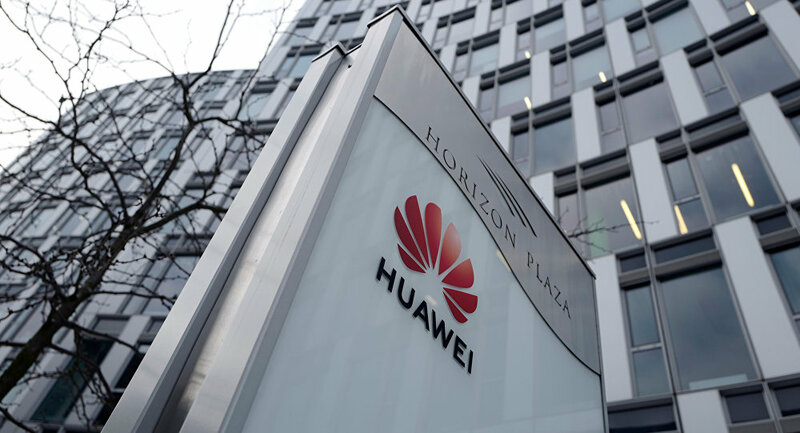 The decision applies both to the funding of research contracts and of philanthropic donations […] The decision has been taken in the light of public concerns raised in recent months surrounding UK partnerships with Huawei", the university spokesperson said in a statement as quoted by the Independent. The university’s existing research contracts with the Chinese company would continue, the spokesperson added. "We currently have two such ongoing projects, with a combined funding from Huawei of £692k ($899,000). Both projects were approved under the university's regulatory processes before the current levels of uncertainty arose", the statement pointed out. In late December, UK Defense Secretary Gavin Williamson expressed grave concerns over the involvement of Huawei in the United Kingdom's 5G network. Williamson’s remark followed a statement by Alex Younger, the head of the UK Secret Intelligence Service (MI6), who argued that London should decide how comfortable the dependence on Chinese technology in developing the 5G network is for the United Kingdom. 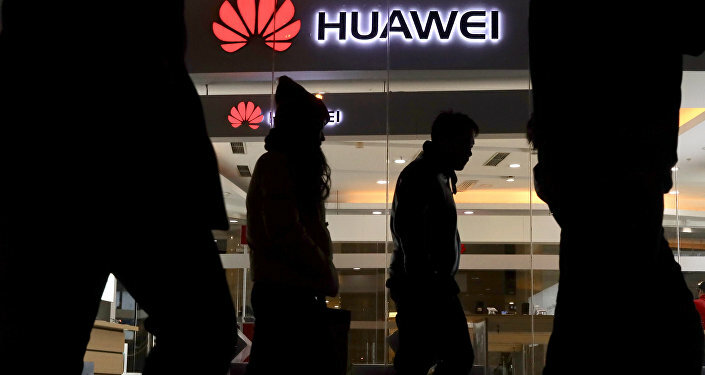 Huawei has recently faced pressure in the West with several countries banning the company from public procurement over it’s alleged links to the Chinese security services, something vehemently denied by Huawei.